Trump Data Firm Stole Info From 50M Facebook Users - Joe.My.God. As the upstart voter-profiling company Cambridge Analytica prepared to wade into the 2014 American midterm elections, it had a problem. 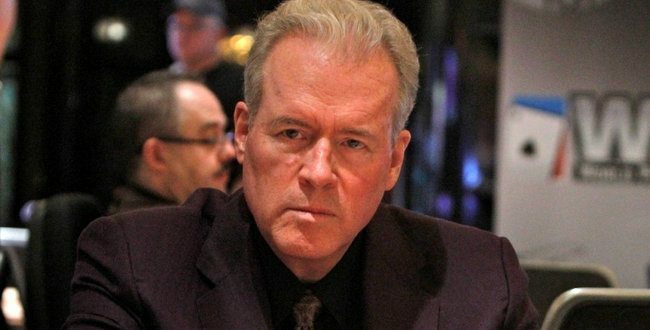 The firm had secured a $15 million investment from Robert Mercer, the wealthy Republican donor, and wooed his political adviser, Stephen K. Bannon, with the promise of tools that could identify the personalities of American voters and influence their behavior. But it did not have the data to make its new products work. So the firm harvested private information from the Facebook profiles of more than 50 million users without their permission, according to former Cambridge employees, associates and documents, making it one of the largest data leaks in the social network’s history. The breach allowed the company to exploit the private social media activity of a huge swath of the American electorate, developing techniques that underpinned its work on President Trump’s campaign in 2016. There MUCH more at the link.